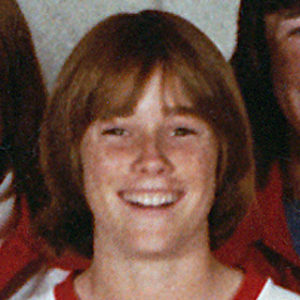 Starting goalie. 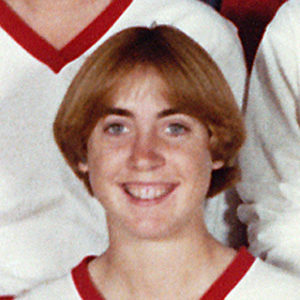 1980 National Tournament All Star Player. 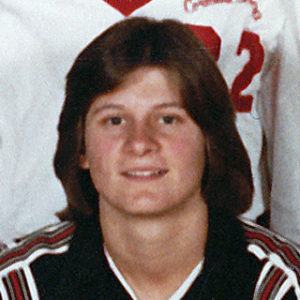 1980 NSCAA All-America (Honorable Mention). 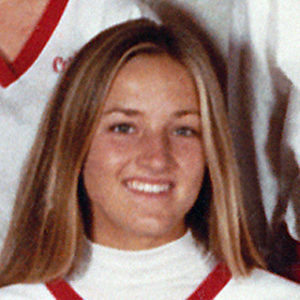 First four-time women’s soccer All-American. 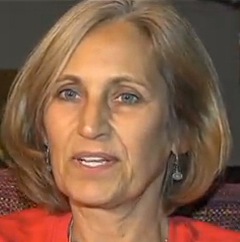 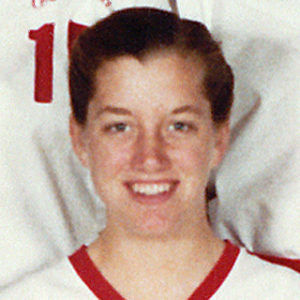 Leslie was the Female Assistant Athletic Director at Shaker High School from 2007-2013. 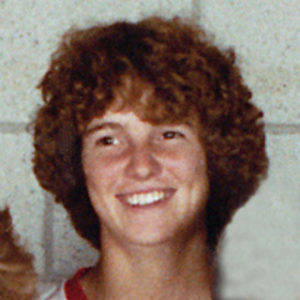 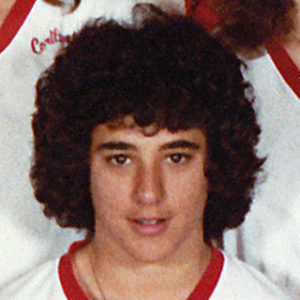 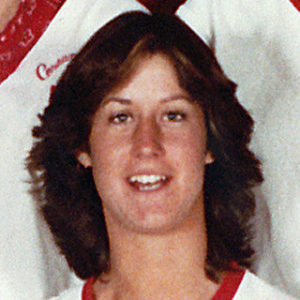 Leslie started out coaching at the University of Albany in 1983-85. 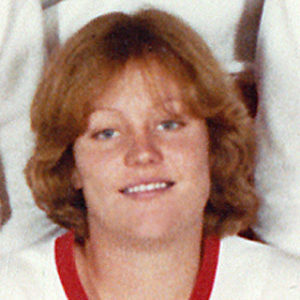 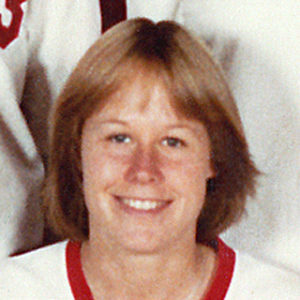 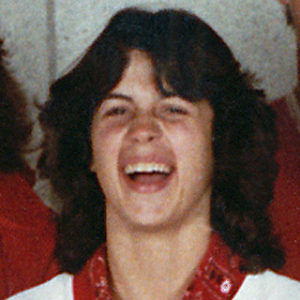 She was the Head Assistant Women’s coach alongside Head Coach Amy Kidder. 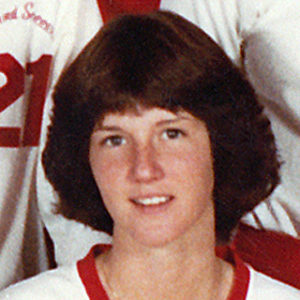 Leslie left U. Albany to take a paid teaching job at Burnt Hills-Ballston Lake and ended up coaching the JV girls soccer squad for 3 years. 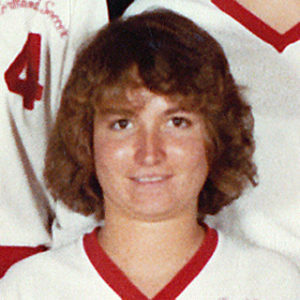 She has also coached Volleyball and Softball. 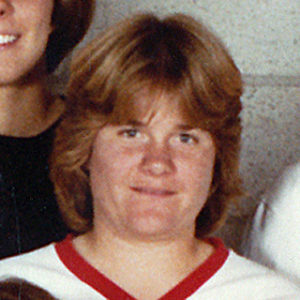 Leslie is currently working in the North Colonie School District, teaching Health and Physical Education and was the Varsity Girls soccer coach for many years on and off between kids. 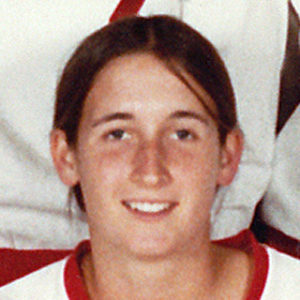 She coached at all levels and ended up as the Girls Varsity Soccer Assistant for a long time before resigning for good in 2014. 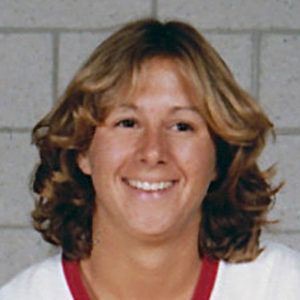 She is currently mentoring new coaches to help them adjust to the rigors of high school coaching. 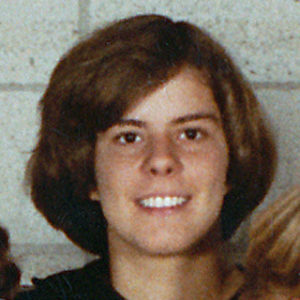 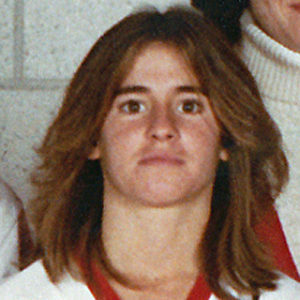 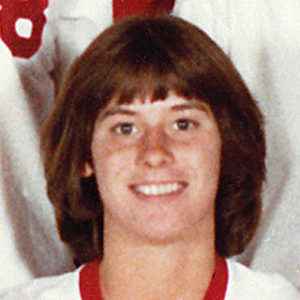 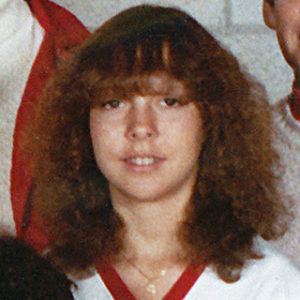 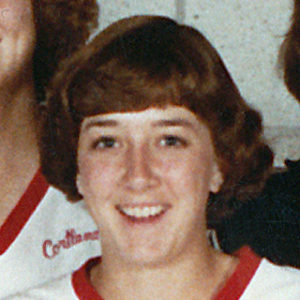 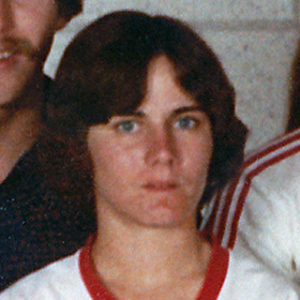 Leslie played in a Men’s Soccer league until she was 50 and coached at the club level for Latham Circle soccer since 1990. 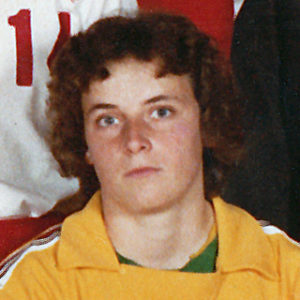 She is presently the U8 coach.